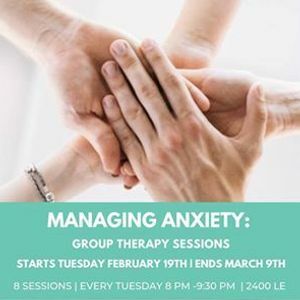 Join us for a 8 week confidential counseling group designed to support adults who are suffering from anxiety. members can achieve a sense of control over their anxiety and feel more empowered. 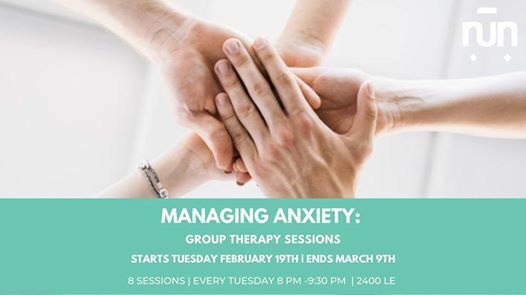 Group therapy is a therapeutic approach in which several people meet together under the guidance of professionally trained therapists to help themselves and one another. Studies have shown that group therapy is a highly effective form of therapy. starting 5th of February for 8 consecutive weeks. Sessions are 90 minutes long. What is the Agenda for the Group? The agenda for each session is flexible depending on the needs of the group and the clinical judgement of the therapists. Ehab Youssef & Miral Hanna are both trained psychotherapists who will be co-leading this group. 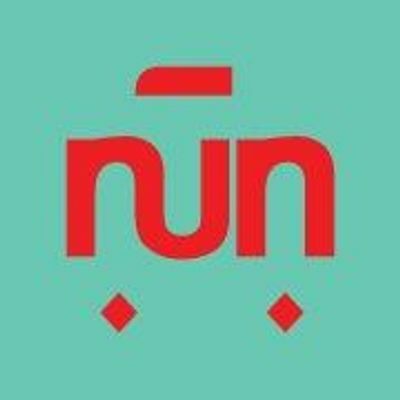 For more detailed information on their educational background and clinical orientation, please check the Nūn Center website for their biographies under the ‘Practitioners’ section. Price: 2400 LE for the 8 week program.